Crowned Heads has a new cigar that will make its debut at this year’s International Premium Cigar & Pipe Retailers Association (IPCPR) trade show this July. 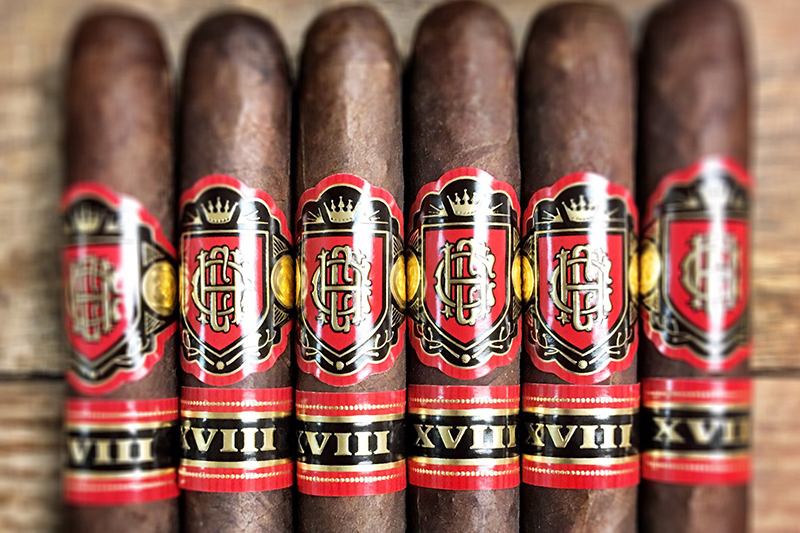 Court Reserve XVIII pays tribute to the cigar brand’s loyal supporters and followers and harkens back to the brand’s beginnings back in 2011. 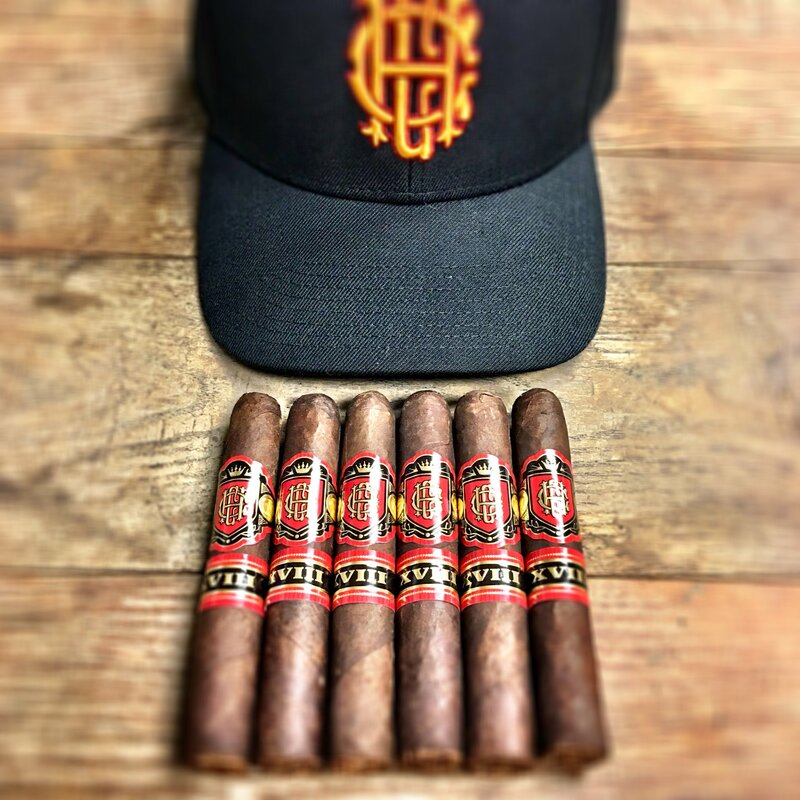 Over the years since its launch and first cigar, Crowned Heads has garnered a legion of dedicated cigar enthusiasts who have quietly been referred to as the brand’s “court.” The company defines this court as “an extended royal household, which in some cases would be comprised of thousands of individuals.” Crowned Heads Court Reserve XVIII was made with these loyal cigar enthusiasts in mind and was crafted in a spirit of gratitude and humility toward those who’ve supported the brand for years. To create this new cigar Crowned Heads went back to Tabacalera La Alianza, S.A. and consulted with cigar industry icon Ernesto Perez-Carrillo. 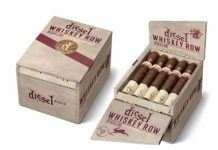 Tobaccos for this cigar were selected on the basis of its small-batch availability and aging. The vitolas chosen were three of the first that the company used for its first release: Corona Gorda (46 x 5 5/8), Robusto (50 x 5) and Sublime (54 x 6). When the cigars were blended for each vitola, careful consideration was given to the different ratios of wrapper-to-binder and filler. 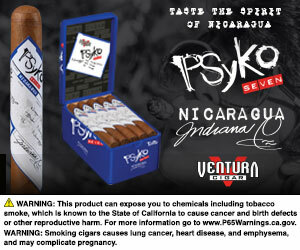 The overall goal was to create excellence in each cigar with no variance whatsoever. 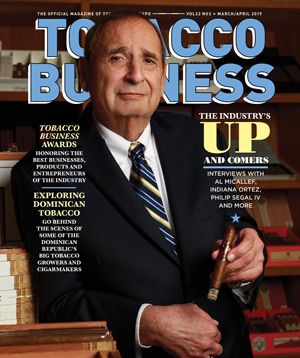 For all the latest news from Crowned Heads, visit crowneheads.com.